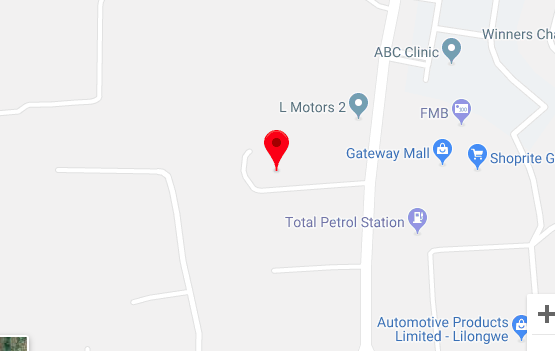 Flood Church Lilongwe is located directly opposite Gateway Mall. The Offices are located at the church location. We gather every Sunday at 10am. At our worship gatherings you will experience the same music, message, and updates from the life of our church. To find out what to expect on a Sunday you can visit this page.